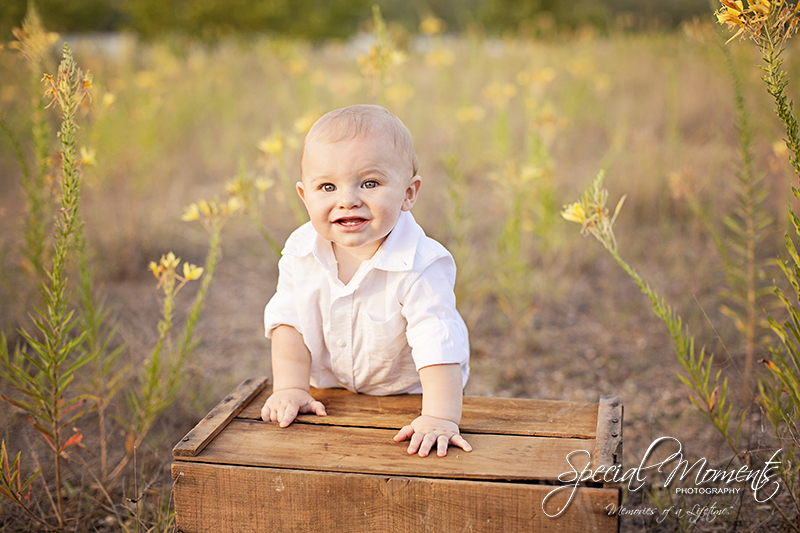 Janie was excited when one of her friends from High School called to book a shoot. 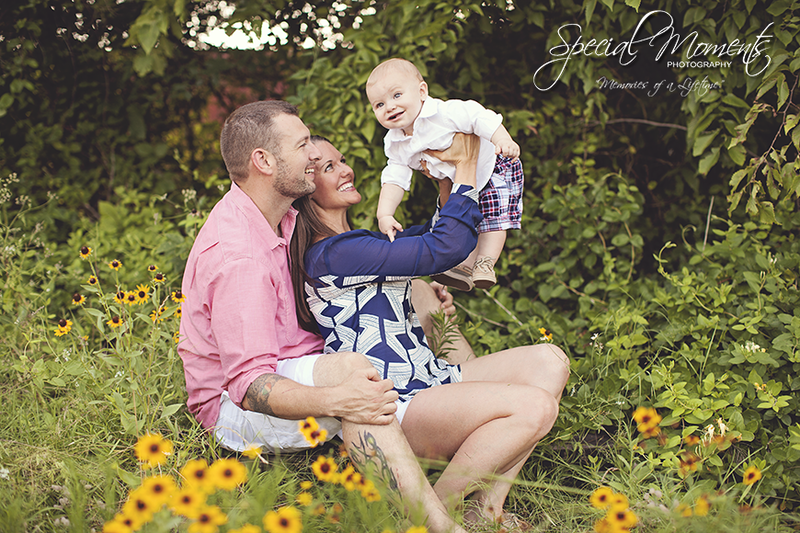 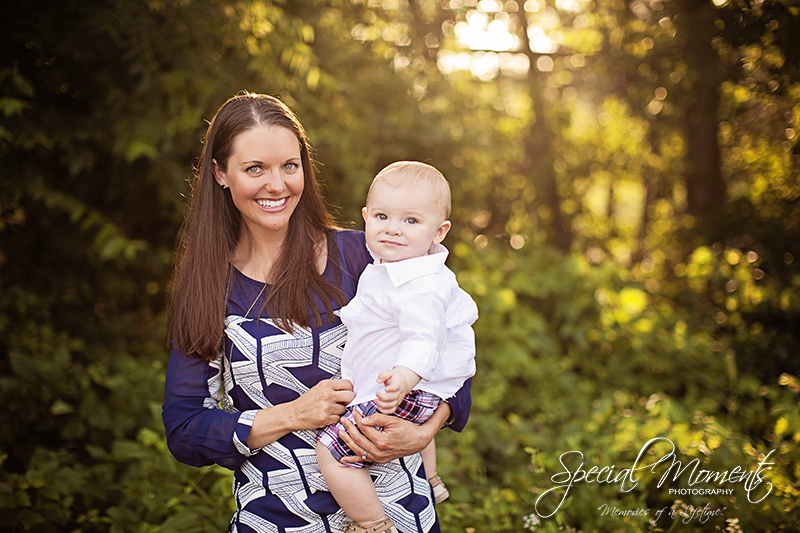 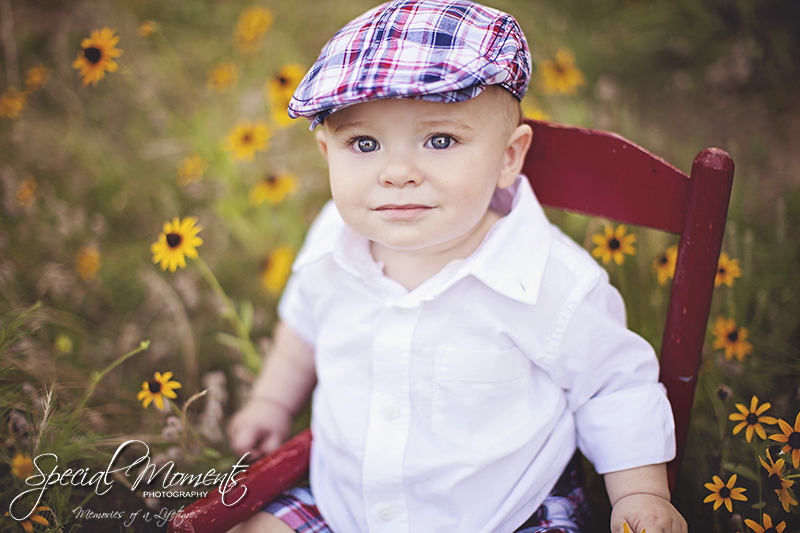 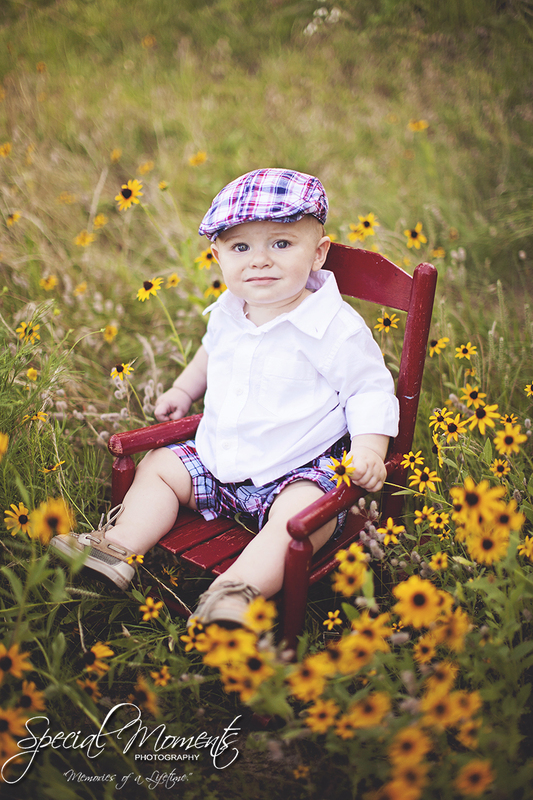 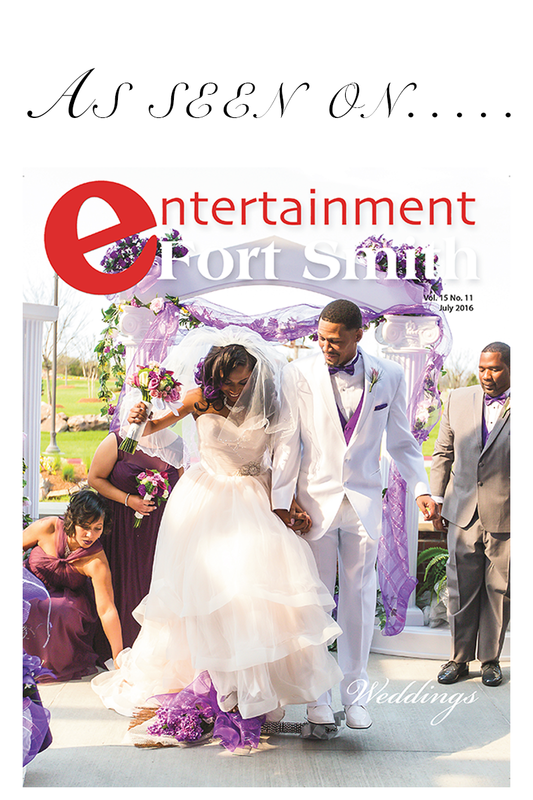 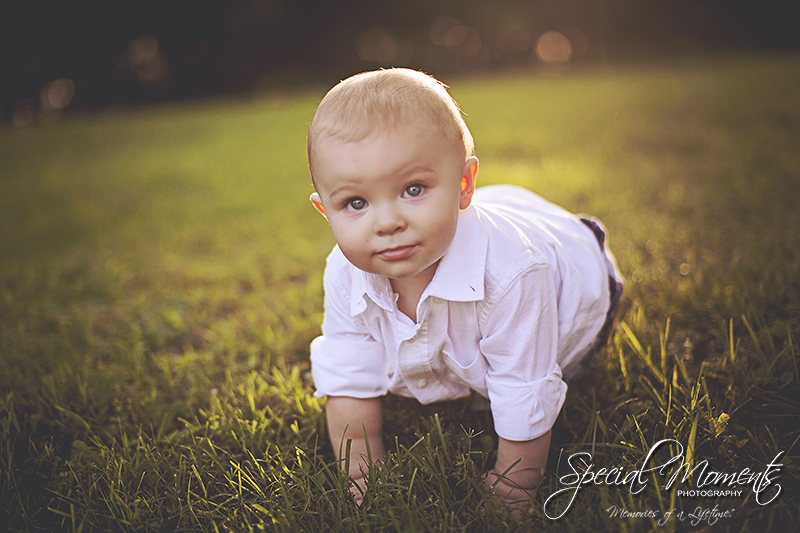 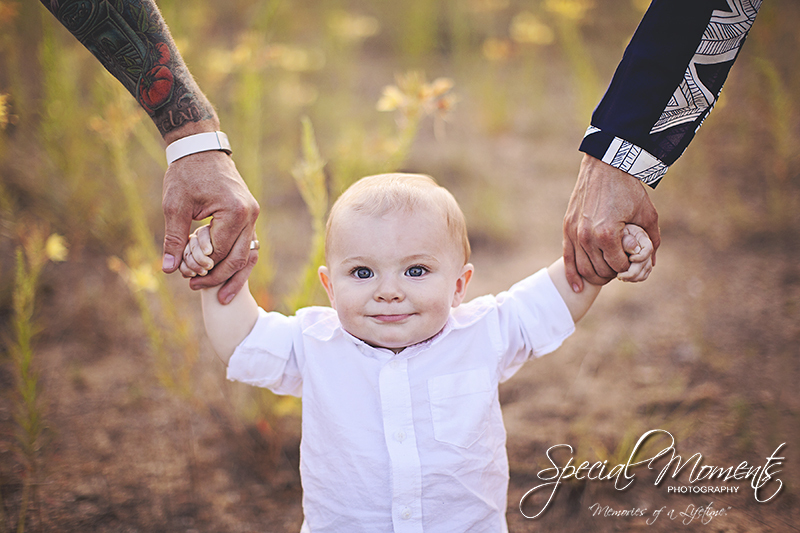 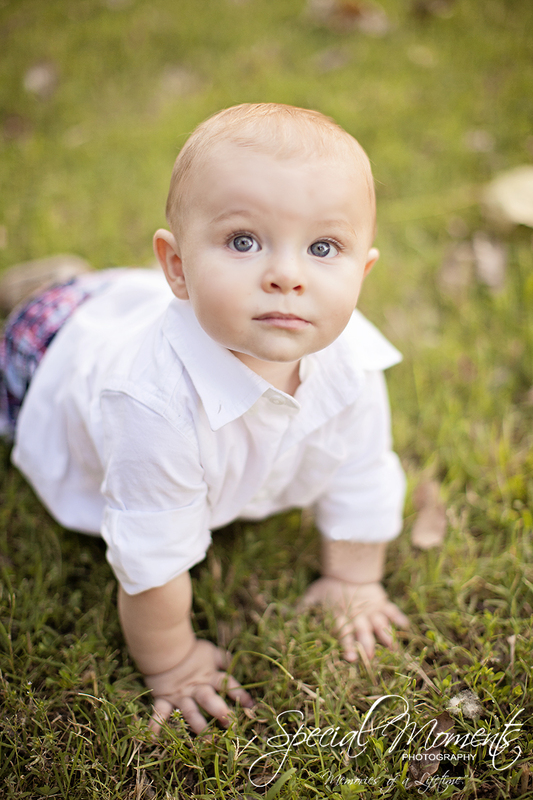 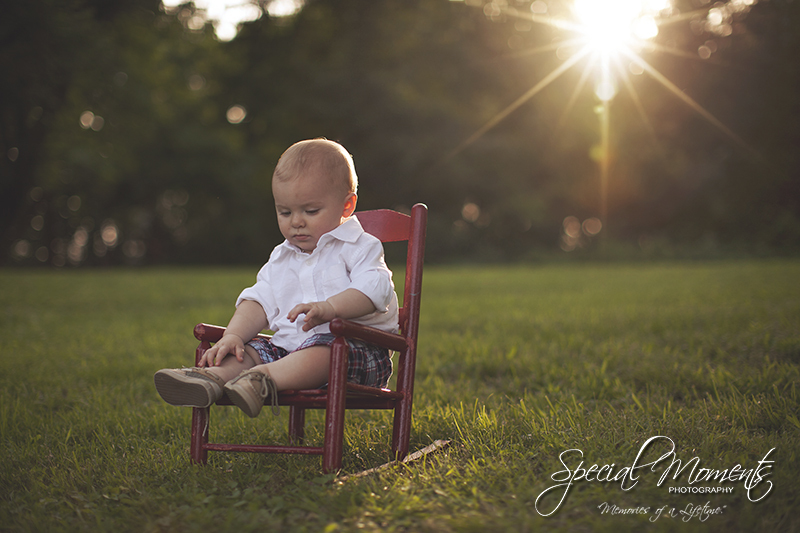 We met Alicia, Chris and Declan downtown Fort Smith, Arkansas for Declan’s 9 month portraits and a few family shots. 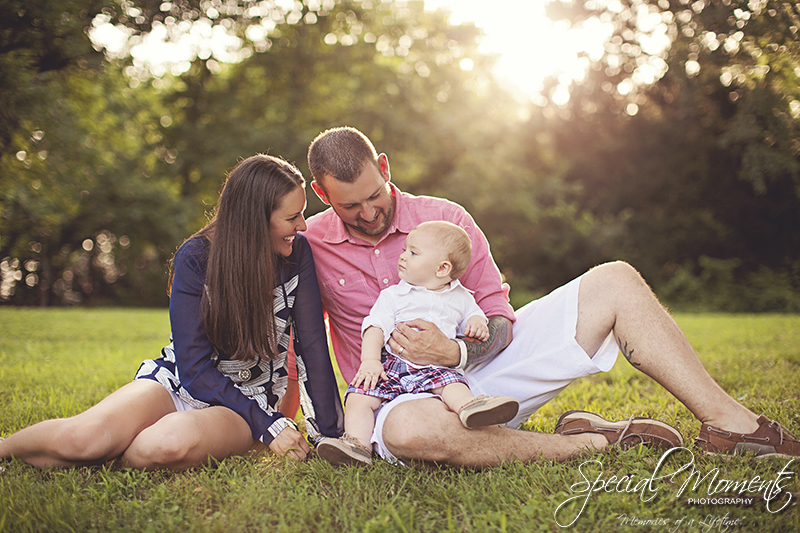 The lighting was perfect and this awesome family made our job too easy. 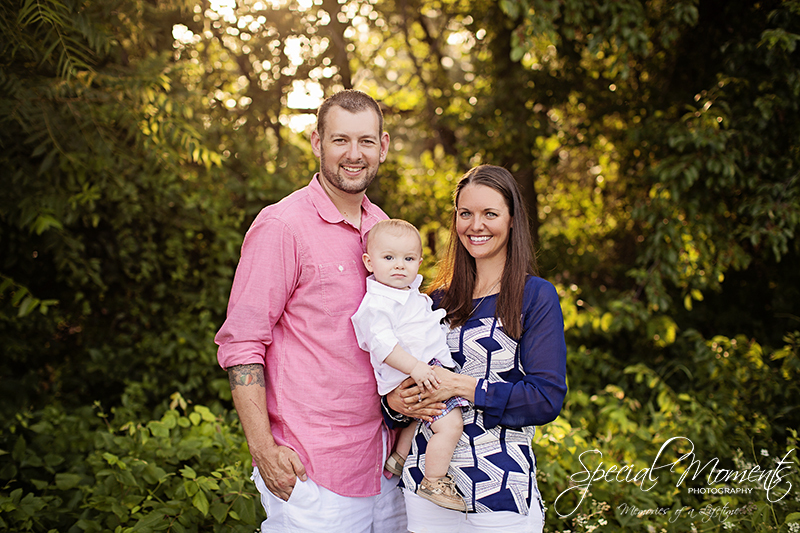 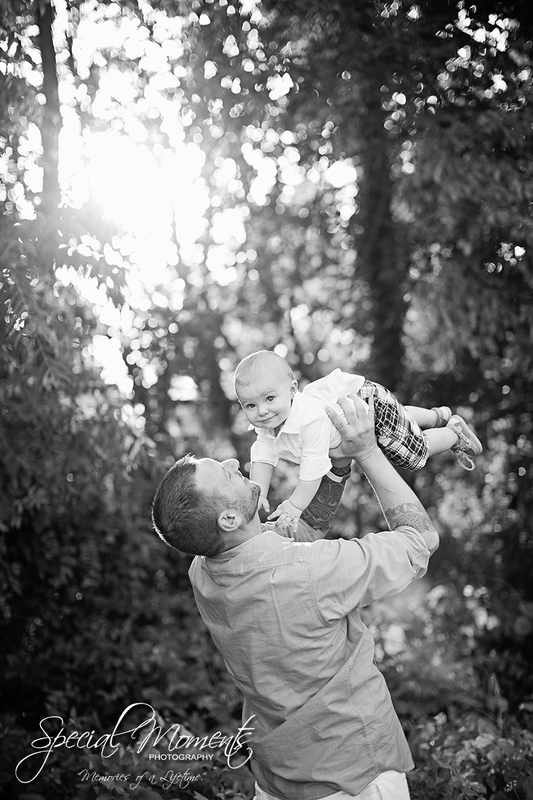 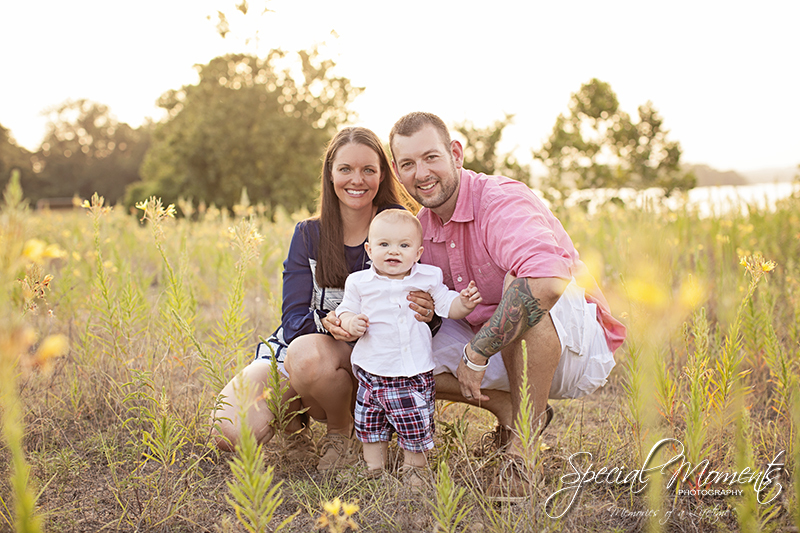 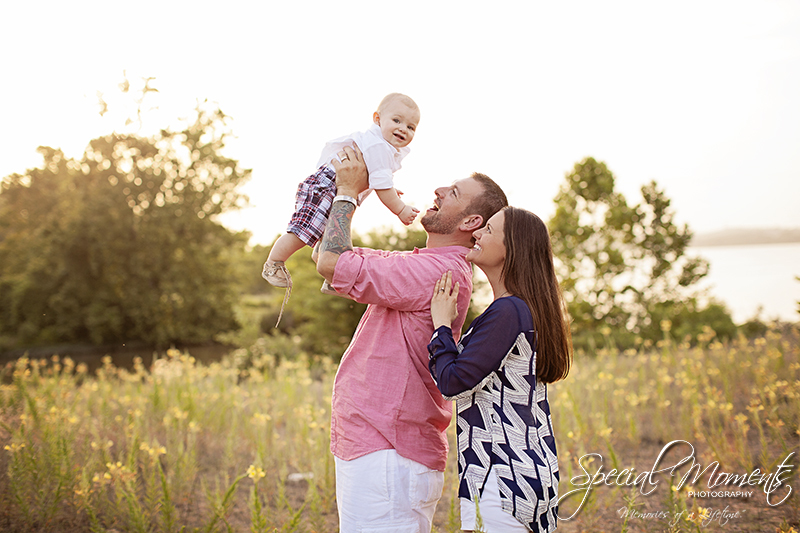 Here are some of our favorites of little man Declan and the family.